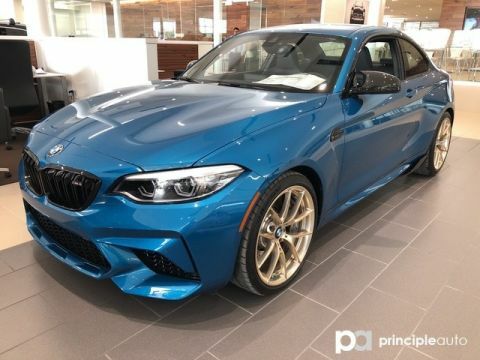 This outstanding example of a 2019 BMW M2 Competition is offered by BMW of Corpus Christi. 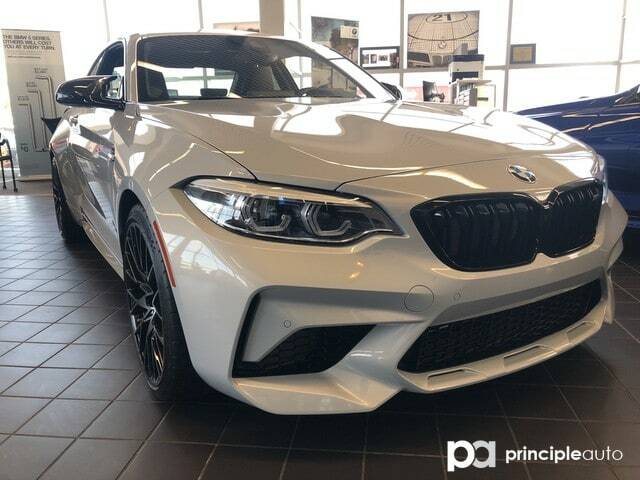 This BMW includes: WHEELS: 19' TRANSMISSION: M DOUBLE-CLUTCH W/DRIVELOGIC Transmission w/Dual Shift Mode 7-Speed A/T A/T *Note - For third party subscriptions or services, please contact the dealer for more information. 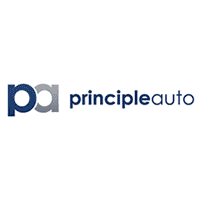 * Pull up in the vehicle and the valet will want to parked on the front row. 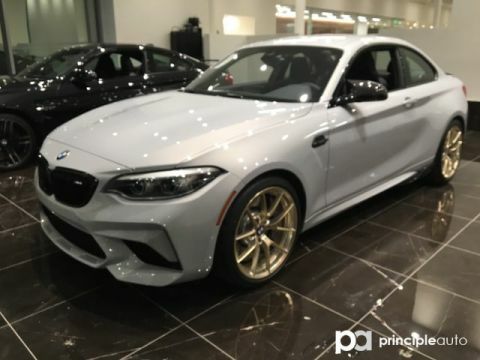 This BMW M2 is the vehicle others dream to own. 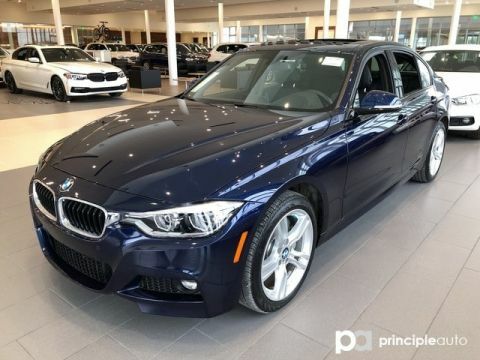 Don't miss your chance to make it your new ride. This is about the time when you're saying it is too good to be true, and let us be the one's to tell you, it is absolutely true. Beautiful color combination with Hockenheim exterior over MDB2 Black Dakota with bl interior making this the one to own!